Are you ready to Become a Master of Influence? 12 weeks of Live Training. Access to a recording of each training session. Daily group assignments that Chadi will personally check each assignment day. 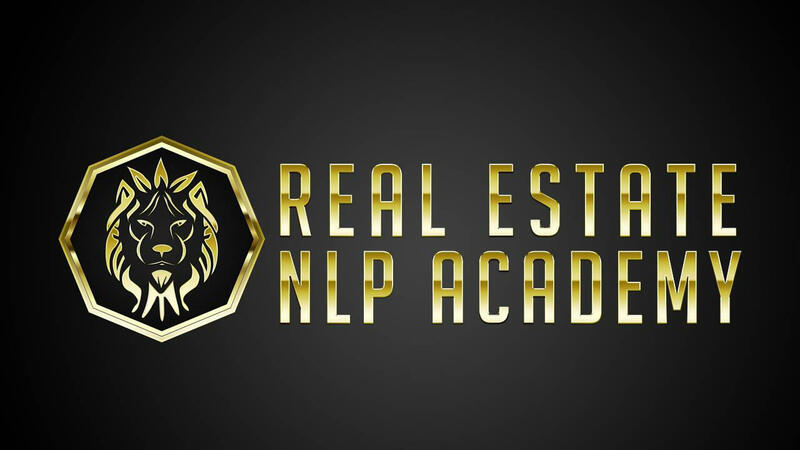 Learn and Master over 20 NLP Strategies that will sky rocket your results.